My phone just dinged with a reminder. I am expecting a guest in the next day or so. Not one that has been invited either. I'm getting my period. This would explain the bloated stomach. Mood swings and excessive exhaustion. It all makes sense now. I feel like my PMS symptoms have increased as I've matured. Now once a month it my body acts like a teenager rebelling against it self. The inner war is real. Over the past few months I have come up with a few tips, tricks and essentials I rely on to get me through that time of the month. I don't know about you but for some reason right around period time my skin decides to have a mid-month crisis. I'm talking breakouts, dull complexion, puffy eyes, you name it. Aside from the usual advice to increase water intake and get more rest. 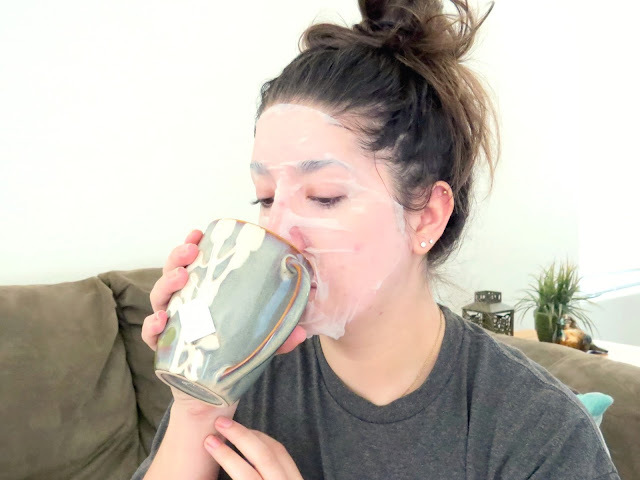 I give my skin the attitude adjustment it needs by incorporating a sheet mask into my monthly routine. Sheet masks, while they look a bit goofy, have been my go to tool to boost my skins needs. The one I am sporting here is a brightening skin clearing sheet mask. Infused with honey extract to heal my not so clear complexion. Hot tea is life when I am having terrible cramps. Plus it helps me stay hydrated and my skin less dry. I am a coffee girl all the way. but when PMS is hitting me hard I rely on hot tea to bring back the calm. The one I am sipping on above is a skin detoxing tea. I also really love green teas, raspberry leaf and cinnamon vanilla ones. I look for ones that increase blood circulation and overall hydration. Drinking tea brings me a level of serenity and inner peace while combating bloating as well. I struggle quite a bit when it comes to my skin especially during this time of the month. A great medium coverage foundation paired with a brightening concealer can do magical things. My skin tends to get a bit drier during my period too. 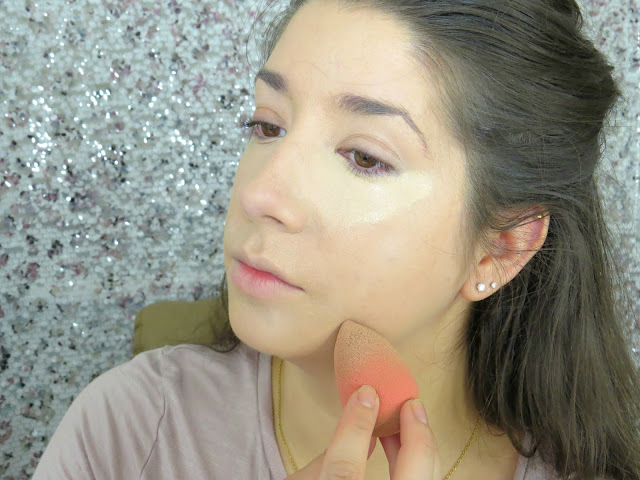 I like to apply the foundation and concealer with a damp makeup sponge. This disperses the product a bit softer and more naturally onto the skin. I definitely feel a bit more like myself with even just a touch of makeup on. Comment below and tell me what your monthly feel good products are. Bubble remind me of being a little kid, I love it ! I am not a huge bath person. The idea of sitting in my own gunk in a confined area just kind of icks me out a bit. However, I do love myself a good foot soaking. 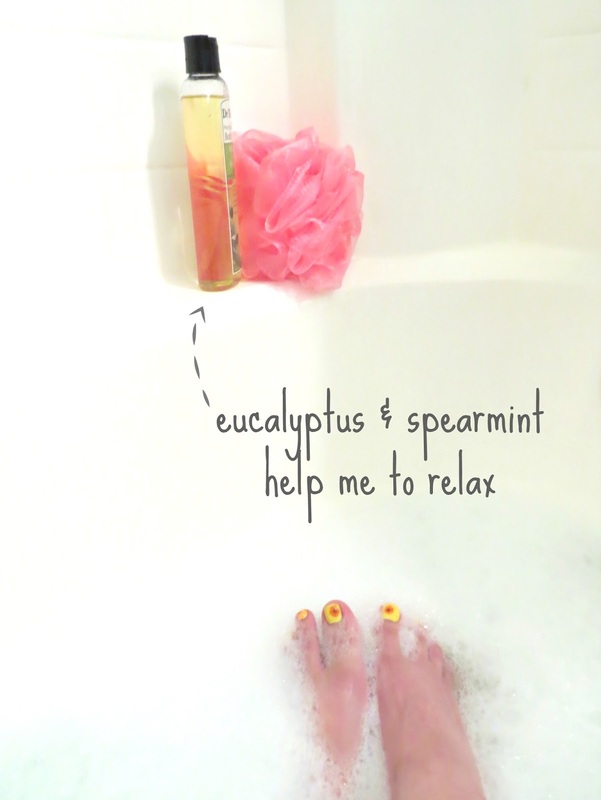 I will usually run the warm water for a bit adding a dot of bubble bath as it fills the tub to about half way. If I am feeling extra fancy that day I will add a few drops of scented oils to the water. I really like using eucalyptus based scents. This helps slow down my brain and allow me to enjoy the moment. Sometimes I read a book while I am soaking. Other times I just close my eyes and and breathe. Taking time for myself is difficult for me. I usually feel so guilty or find other 'more important' tasks to complete first. Pushing off the me time. But when I give in and just chill out the tenseness melts away and I feel so much better. Nothing is worse than feeling crappy and having to constantly worry whether I am having an accident or not. Which is why I love these U by Kotex® Cleanwear® Ultra Thin Pads and Liners. They stay put and are reliable when it comes to doing the job they are meant to do. 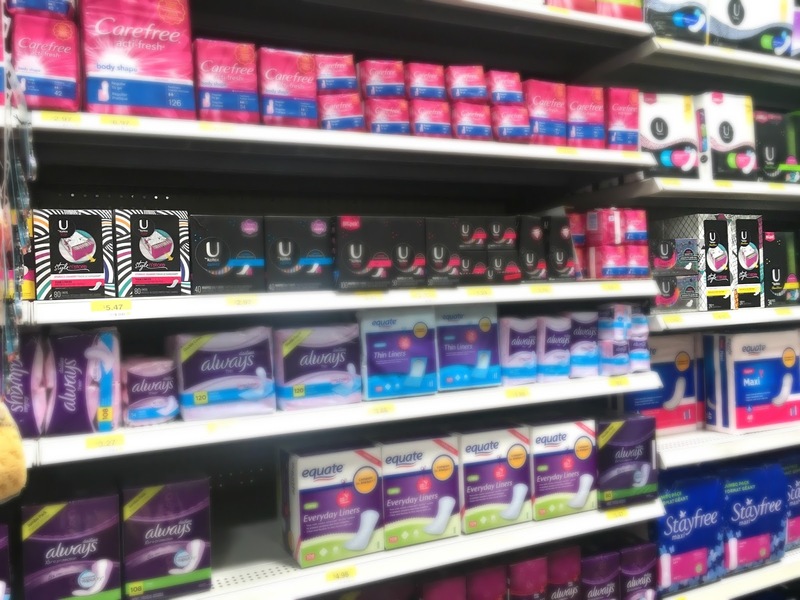 Since we are having a honest girl chat here, I don't wear a U by Kotex® Barely There® Liner just during my cycle. I pretty much wear one everyday to help me feel fresh and confident all month. The best part is the U by Kotex® Cleanwear® products are affordable and easily accessible at my local Walmart. 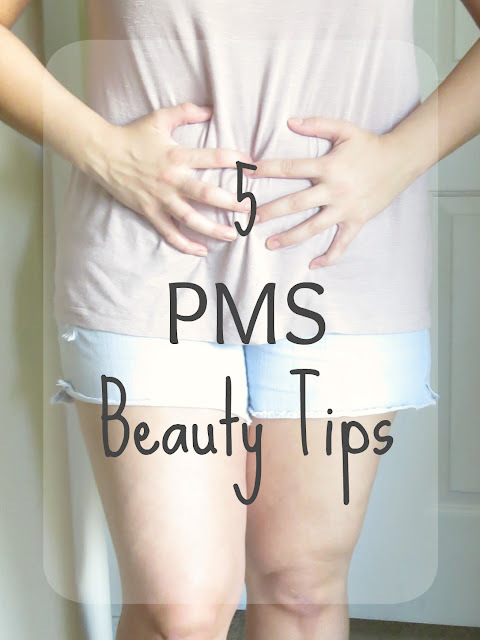 Actually all of the PMS essentials I mentioned in this post can be found there too. 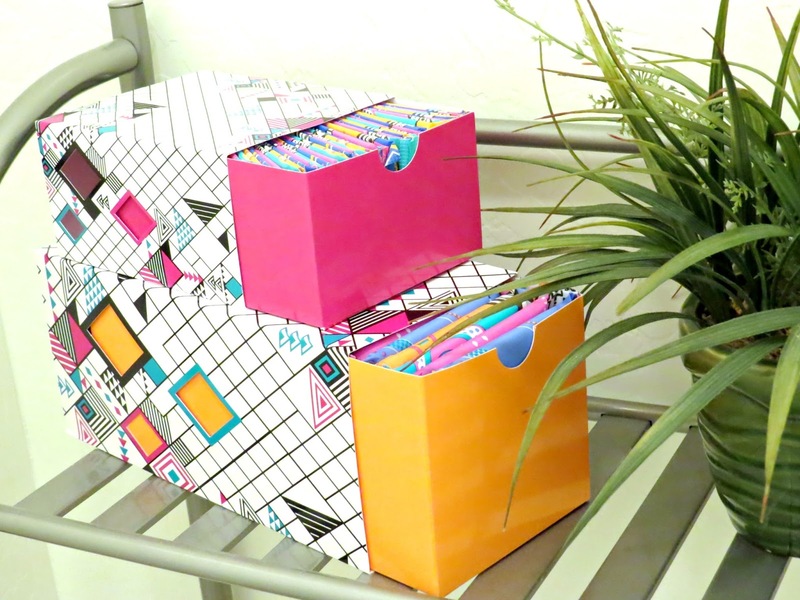 Because lets face it, I don't want to be driving all around town to find products I need when I am feeling crampy. 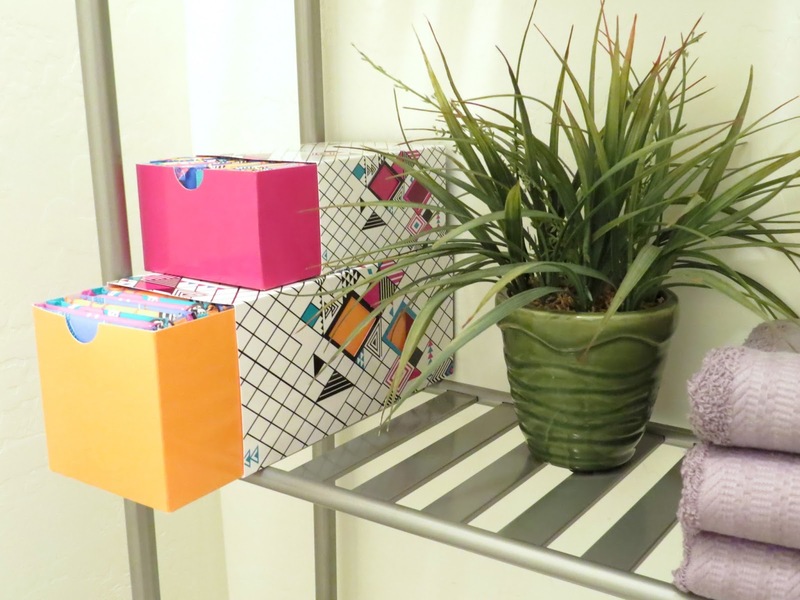 How perfect are these decorative Style N’ Store drawers ? 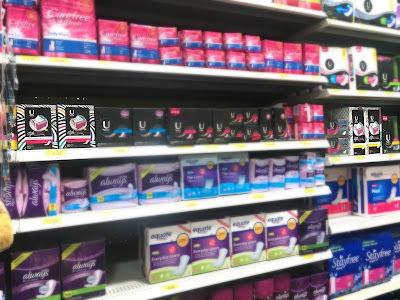 When you buy 2 U by Kotex® products at Walmart you can get up to $25 in custom rewards such as VUDU, music, magazines, gift cards and more! See website for more details. • Go to UbyKotexrewards.com and register to choose your customized reward! Tell me which reward you redeem for in the comments below.